Throughout the years, some of history’s greatest artists, including painters, sculptors, and writers, have spend innumerable hours toiling away within the confines of their workshops and homes in an effort to create iconic art that we’re all familiar with today. The majority of these pieces of artwork are now locked away in museums or private collections, though some were not so lucky. Sadly, art thievery is a very real crime. Here are ten stolen pieces of art no one ever found. The Davidoff-Morini Stradivarius is the crowning jewel of instruments. There are only around 650 in the world today, but this one went missing in October of 1995. 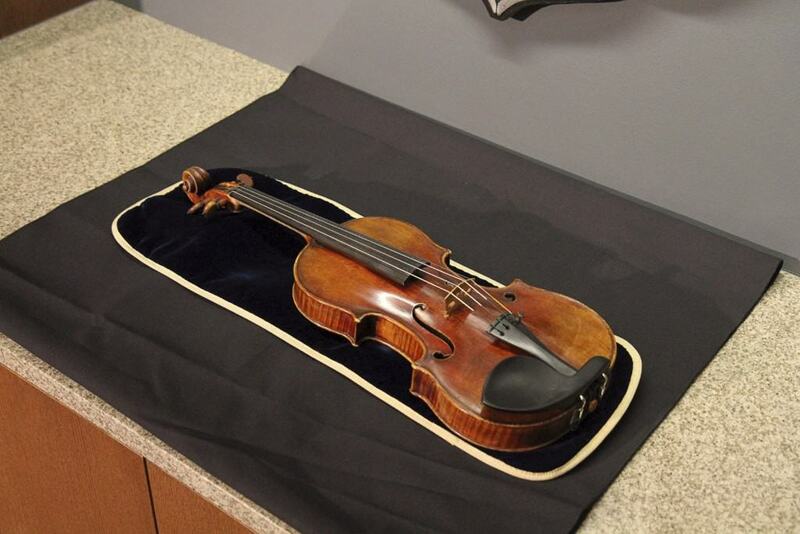 The instrument costs around $3 million, and once belonged to renowned violinist Erica Morini. 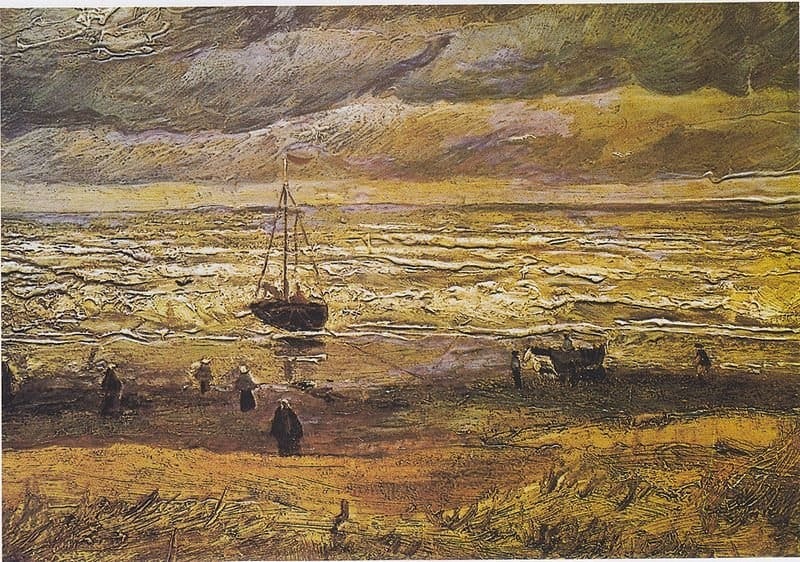 The “View Of The Sea At Scheveningen” By Vincent Van Gogh was stolen on December 7, 2002. Two men climbed in through the Van Gogh Museum, stealing two paintings. The combined value of both was around $30 million. 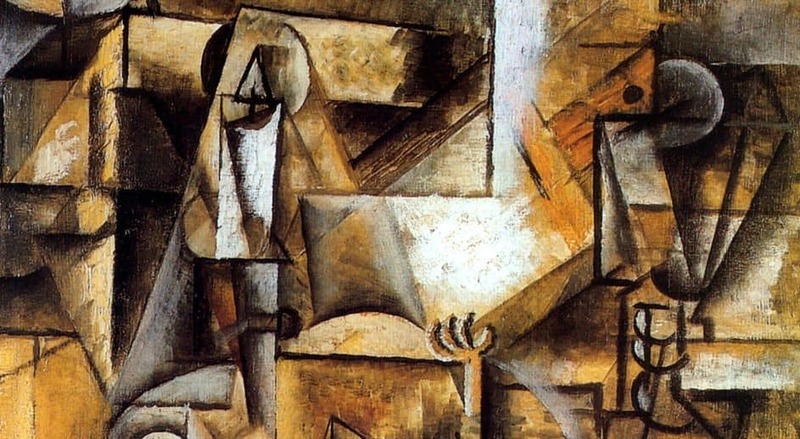 The “Le Pigeon Aux Petits Pois” By Pablo Picasso is considered one of the oddest of art thefts in the entire world. On May 20, 2010, the 1911 masterpiece was one of five stolen from the Musée d’Art Moderne de la Ville de Paris. Only one broken window was discovered, and a broken padlock was also found. 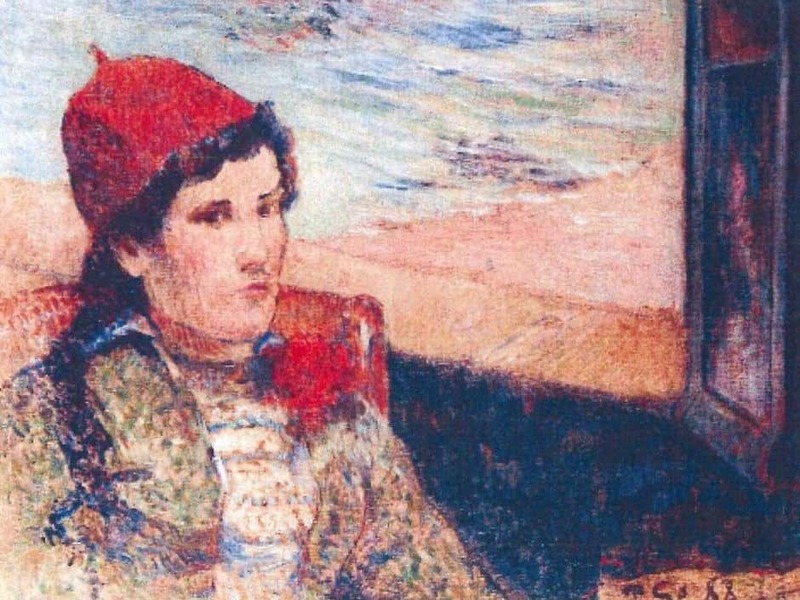 In October of 2012, the 1888 “Femme Devant Une Fenêtre Ouverte, Dite La Fiancée” By Paul Gauguin was stolen along with a total of six other paintings. It took the thieves three minutes to break into the museum in the early morning hours and steal everything before police arrived. 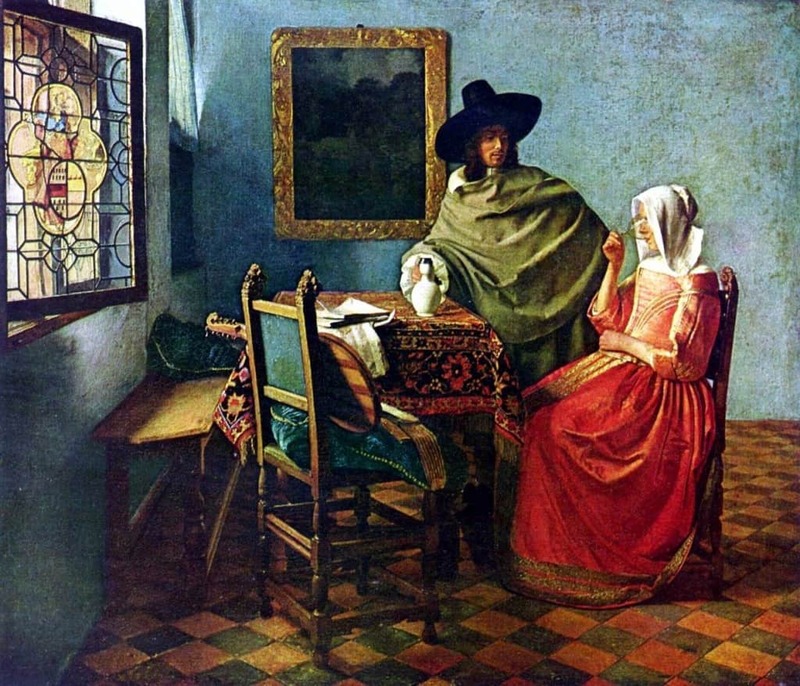 “The Concert” By Johannes Vermeer was stolen on March 18, 1990. A couple of art thieves dressed in the attire of Boston Police waltzed into the Isabella Stewart Gardner Museum. The painting was said to be worth around $200,000,000. 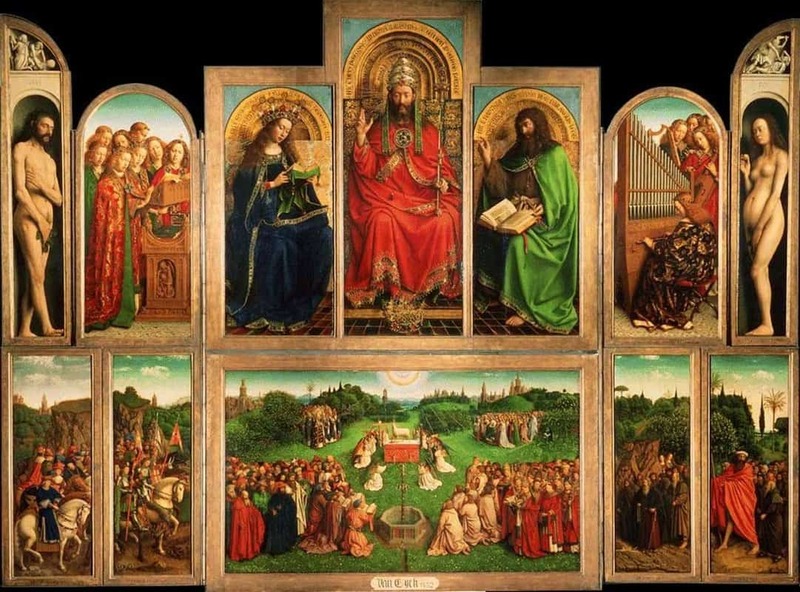 In 1934, “The Just Judges” By Jan Van Eyckwas robbed from the Saint Bavon’s Cathedral in Ghent, Belgium. It was a part of a 12-panel alterpiece that had been stolen, and then replaced with a note written in French. The note claimed it had been taken for Germany thanks to the Treaty of Versaille. 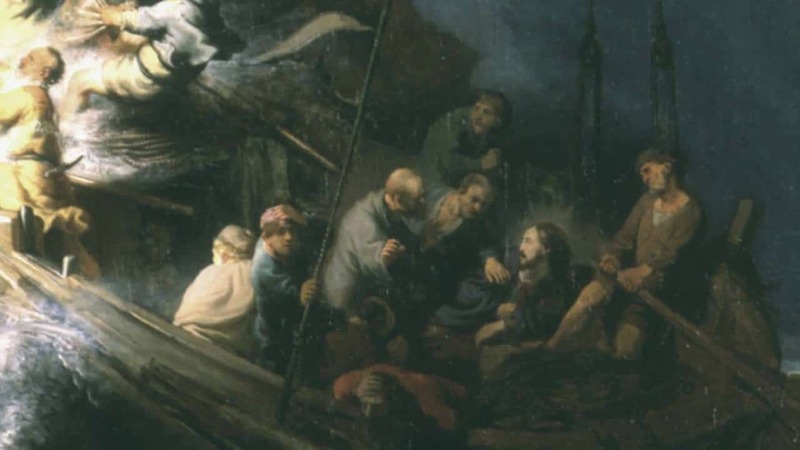 The same robbery that cost the Isabella Stewart Gardner Museum “The Concert” also lost them the “Storm Of The Sea Of Galilee” By Rembrandt Van Rijn. It is considered the biggest art heist in America. A reward of $5 million is still in place. 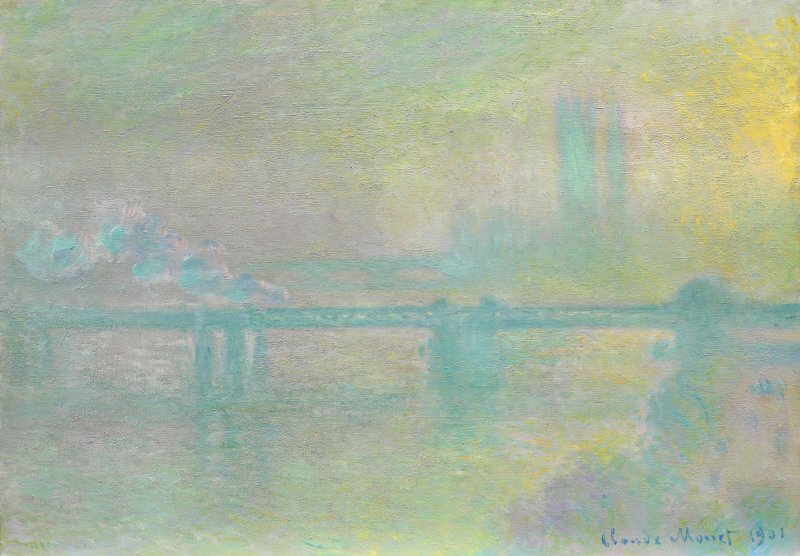 Claude Monet, the famed impressionist artist, lost the “Charing Cross Bridge, London” after it was stolen from the Kunsthal Museum in October of 2012. One of those convicted said the painting had been burned in his stove. 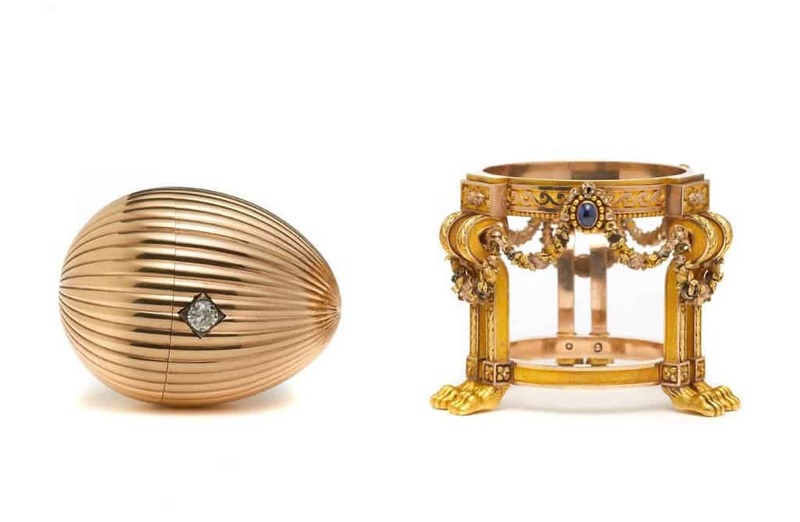 The Eight Imperial Fabergé Eggs were once part of the collection of Alexander III and Nicholas II, famous Czars. The eggs were shipped to the Kremlin, and then sold to private collectors. Some were stolen, though, and eight of those have never been found. 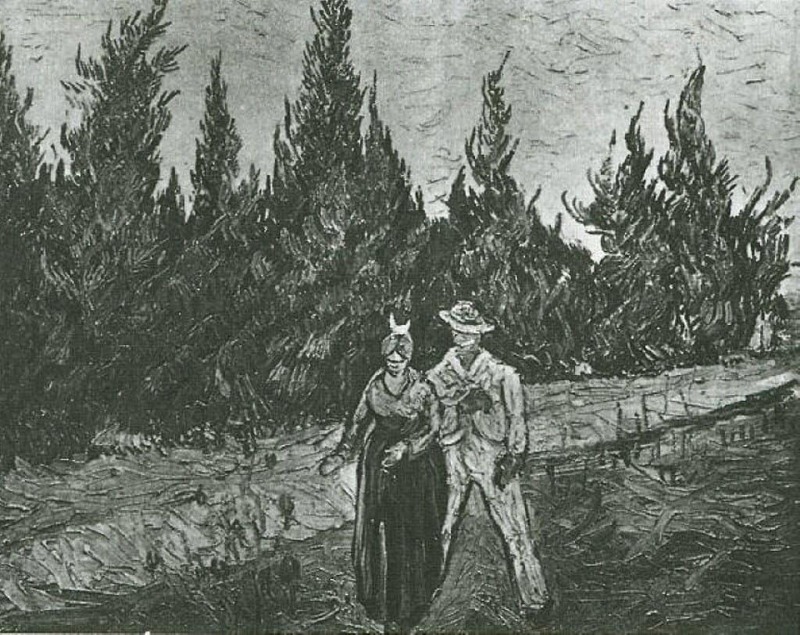 “The Lovers: The Poet’s Garden IV” By Vincent Van Gogh disappeared during the late half of the 1930s. It is said that Hitler had his hands on the painting for awhile, but it went missing. It disappeared after World War 2, and has not yet been found.